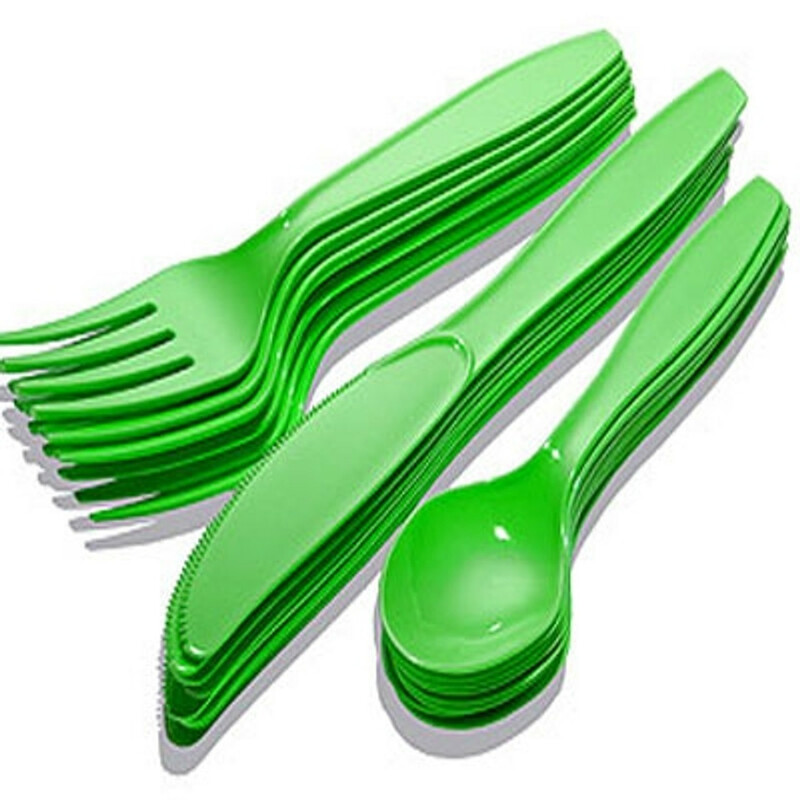 WE sell a range of cutlery sets and spoons to match many of themes we supply. Most fo the cutlery sets are sold in packs of 24 hence enough for 8 people. Our spoons can also be bought on their own and are perfect for ice cream and jellies and much more. Why not use them for games such as egg and spoon race.